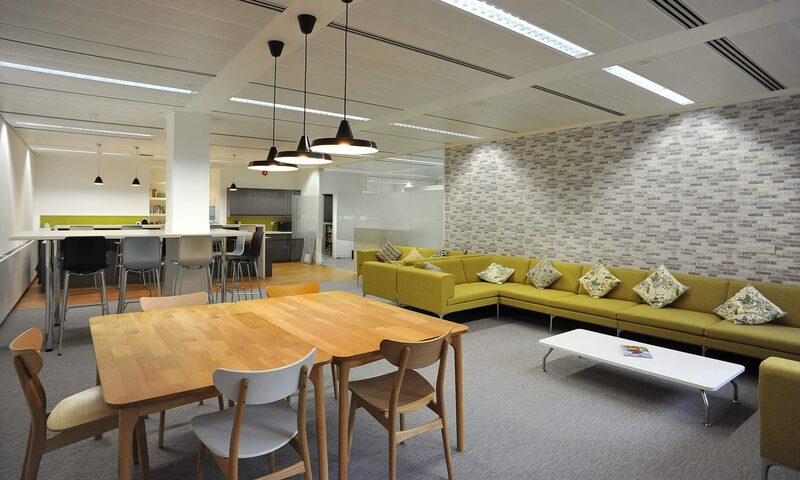 We deliver office interior design, fit-out, refurbishment, and design & build solutions which work for businesses throughout London and the South East, and we come highly recommended by our clients. 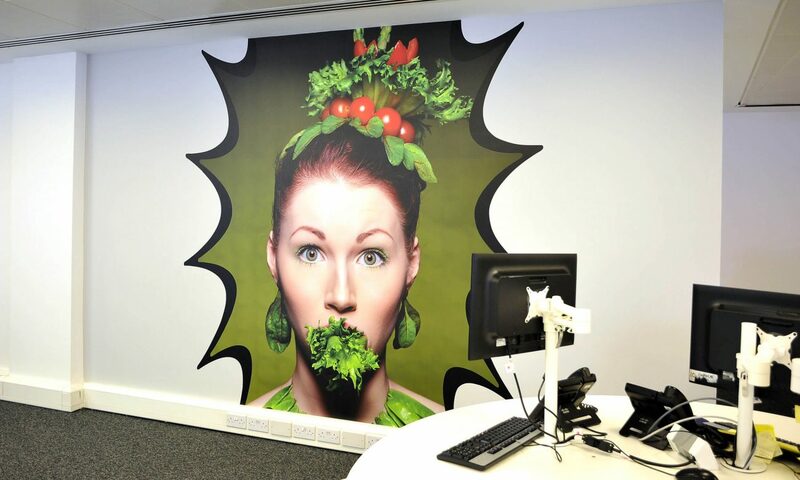 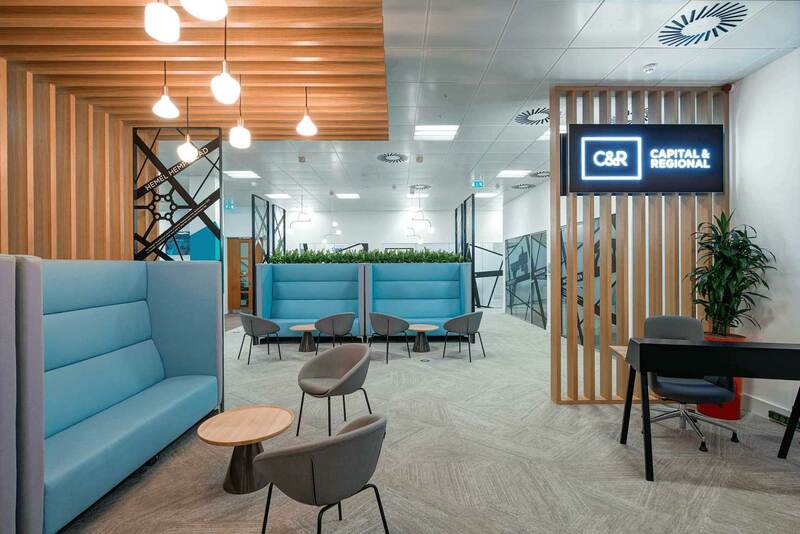 We are committed to working alongside our clients, with them and for them, transforming their offices into exciting, modern and functional spaces. 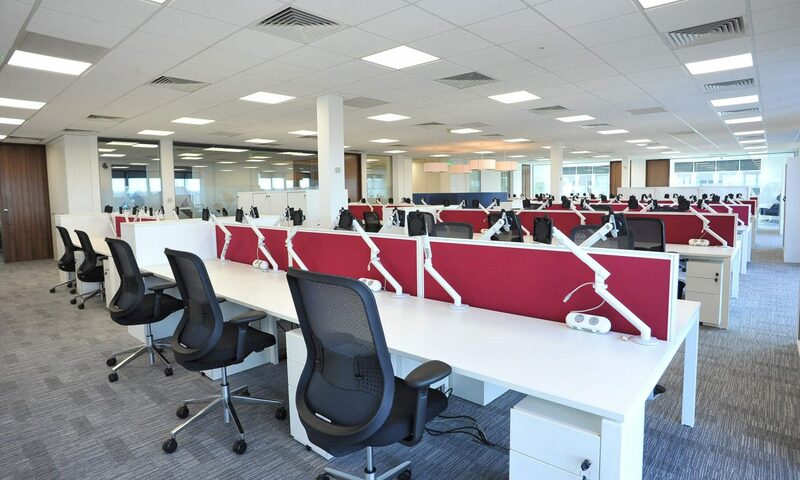 This project involved the installation of a two-storey mezzanine to turn a warehouse into a bright and contemporary commercial office space. 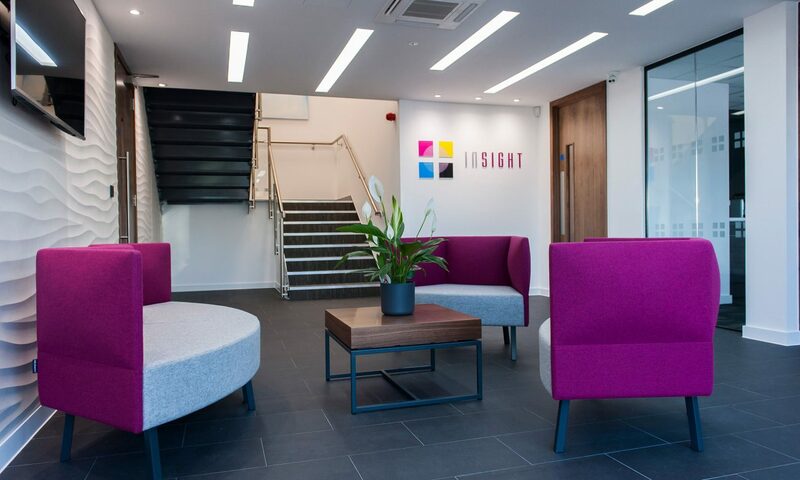 An office fit-out packed with design features including lots of bespoke joinery, beautiful wall graphics and a stairwell rope design detail. 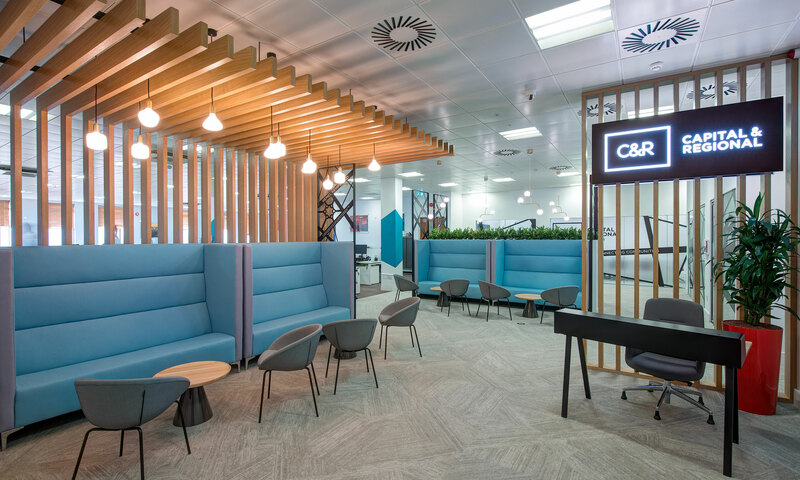 In this design & build project, the installation included a number of exciting features to create a dynamic and modern space. 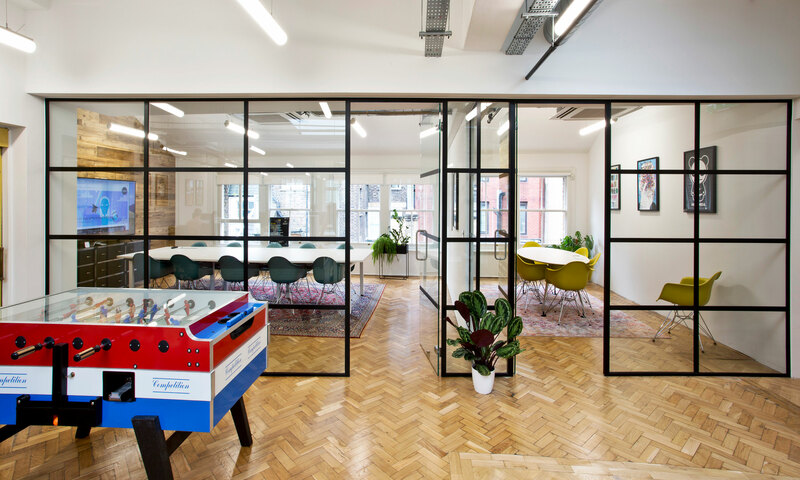 Keep up to date with our latest projects, insights and more.